The Porsche Cayman GT4 is a fantastic car. It borrows its tires, brakes, and front suspension from the 911 GT3, uses a 385-hp 911 engine, grips the track like you wouldn’t believe, and features one of the best manual transmissions Porsche has ever offered—all while remaining street-legal and surprisingly comfortable on public roads. 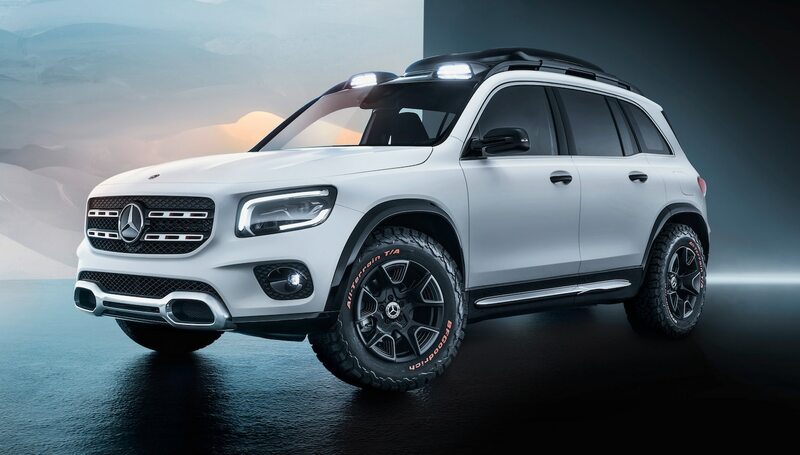 The only way it could possibly be cooler is if Porsche turned it into a rally car. Turns out, that’s exactly what’s happening. 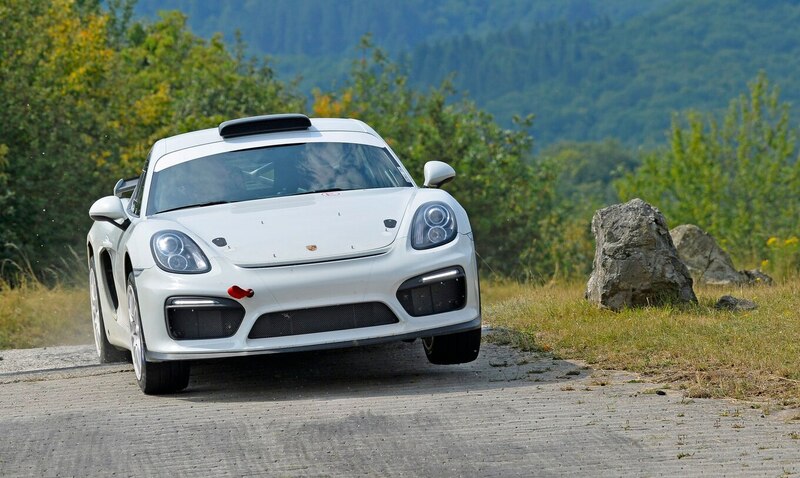 Yesterday, Porsche announced it’s developing a rally car based on the Cayman GT4 Clubsport race car. 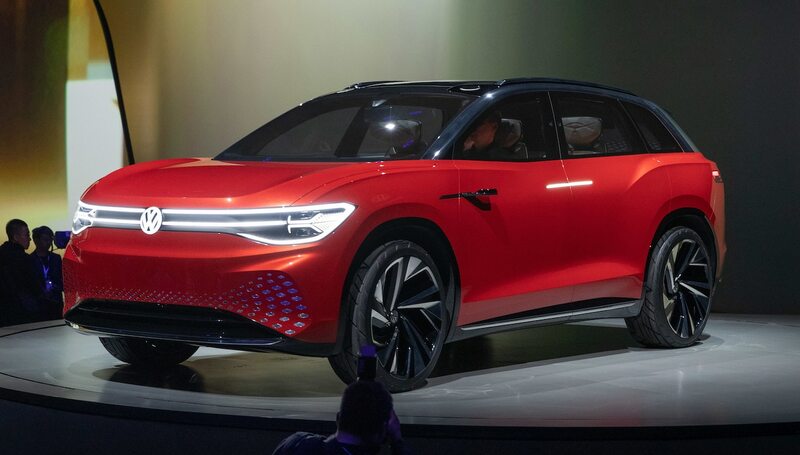 Details are still scarce, but we do know the car will be driven by Romain Dumas, the same guy who recently set a Pikes Peak record in the Volkswagen I.D. R. We won’t have to wait long to see the Rally Cayman in action, either. Porsche plans to compete at Rallye Deutschland in a few weeks. 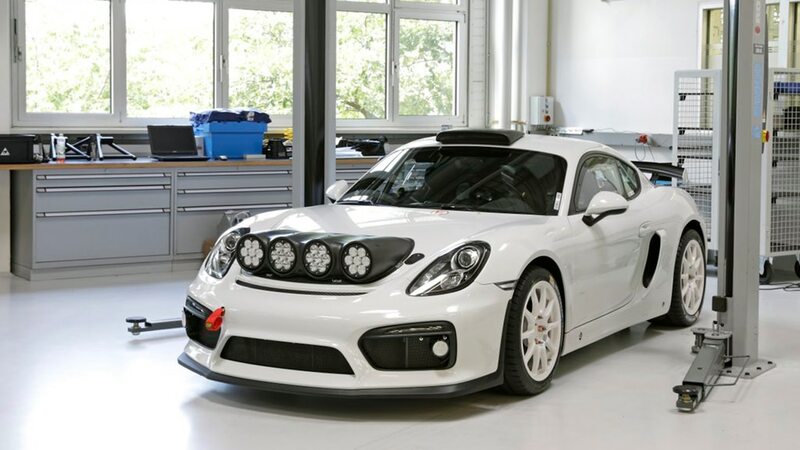 Officially, the Cayman GT4 Clubsport rally car is only a concept. But depending on how the race goes and what the response is, Porsche says it may decide to build “a similar car based on a future model” later this year. If that happens, there’s a good chance we’d see Porsche officially competing in the FIA World Rally Championship the following season. With so much still up in the air, we don’t want to get too excited just yet. 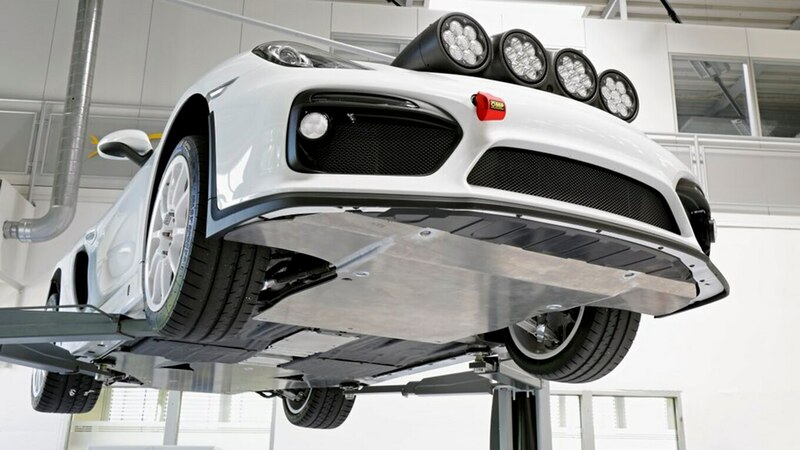 At the same time, Porsche’s building a Rally Cayman at a time when Safari 911 builds are more popular than ever. This needs to happen, and it needs to happen now. Oh, and does Porsche’s statement basically confirm plans to reveal the new 718 Cayman GT4 before the end of the year? We choose to believe it does and will have our eyes peeled as the Frankfurt motor show gets closer.